Hey everyone. 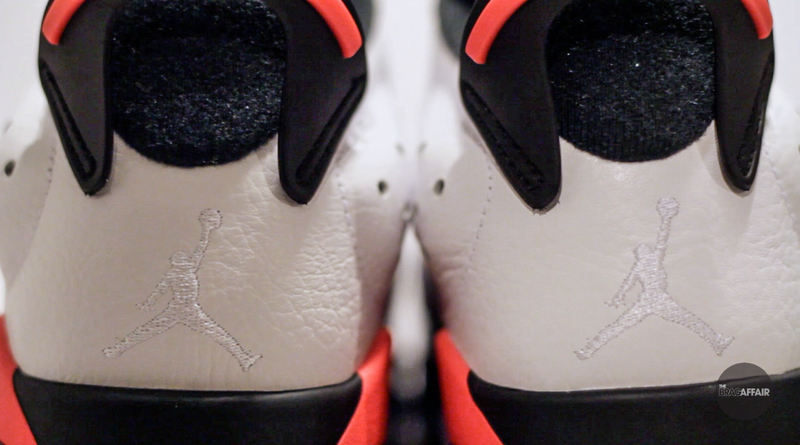 It’s your boy, Jim Duggin, and I am back with another early look at an upcoming sneaker release. 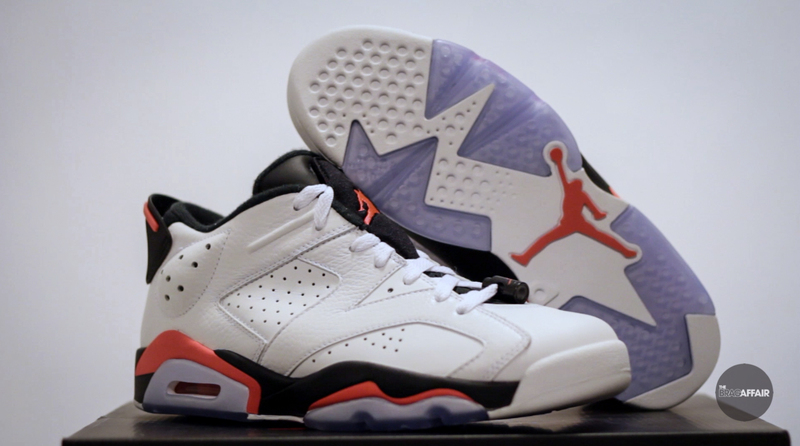 This time **we are taking a look at the Jordan 6 low that is dropping this Saturday. Hope you enjoy! Let us know what you think of this particular pair in the comments below. **by “we” I mean the KO team. Which is brought to you by KO Market. Look us up on Google. More specifically I mean my partner at Cannibalkings, the homie, Patricc Cees, and, of course, the founder of KO market, Ke Wang. 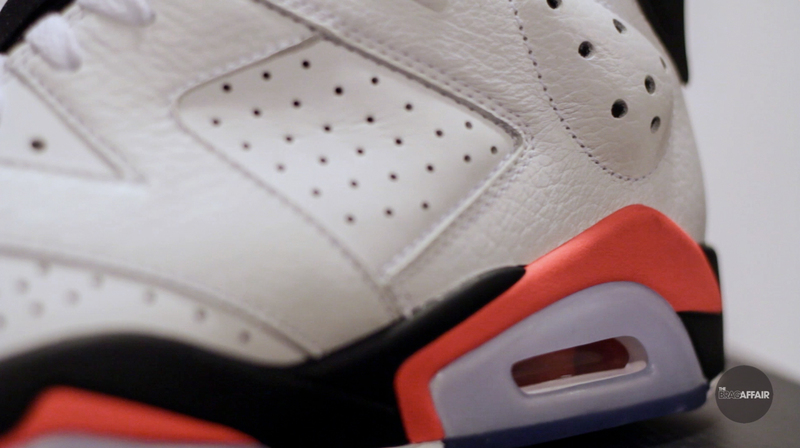 Video brought to you by Korange Market.